1.1 Want to Add Dust Transparent Textures? 1.3.7 Do you like what we featured here? Feel free to share this with your friends. Are you looking to apply an aged, worn-out look to your designs? One of the fastest ways to do it is through textures. Whether you’re preparing a poster for a client or an invitation for your kid’s party, textures bring the right feel and look of your images. In this article, we curated some of the best visual elements to add depth and personality to your artwork. 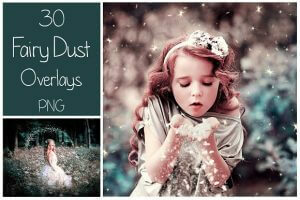 Check out these cool dust transparent textures for your images. Retro is never out of style. There’s a certain nostalgia in vintage photos that makes it look cool. To create the sentimental vibe, you’ll need textures to achieve the right look and feel of your images. With the right visual elements, you can bring your graphic design skills to the next level; it will reflect on the quality of your work. 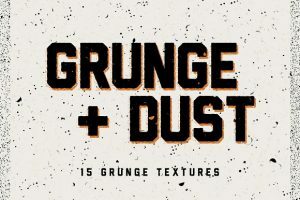 If you’re looking for an ideal visual element that will create a vintage, aged look, perhaps you might want to consider dust transparent textures. These high-resolutions elements can quickly add years in the appearance and consistency to your designs. Want to Add Dust Transparent Textures? If you’ll revisit old films, you’ll notice they have that distinctly scratchy appearance. Perhaps it comes with age because these textures are usually nonexistent in remastered versions. Or perhaps it’s the way they were captured, considering the technology used at that time. For some people, this aged look and feel is uniquely attractive. It brings out a nostalgic reaction to a particular group of viewers. Maybe it reminds them of the time they share movie moments with their grandparents. Or it probably evokes memories of an idyllic childhood. 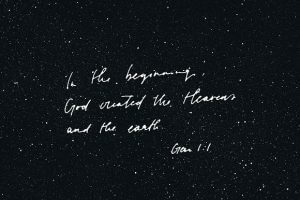 In this case, specks of dust and scratches are not mere blemishes. Definitely not an undesirable feature. Rather they are perfect imperfections that contribute to its immaculateness. Dust and scratches not only work their magic in films. They can be wonderful visual elements that transform a plain picture into a magnificent image. Which is why, you might want to consider adding dust transparent textures in your graphic designs. Would you like to capture everyone’s attention to your images? Want to extract an emotional response from your viewers? Then textures are the way to go; in this instance, dust transparent textures. Just like any other texture used in graphic design, dust transparent delivers an immersive experience; a sense of actualization and feeling, really. When done correctly, it will not compromise the design. Nor will it drown out the other visual elements in the image. Rather it can uplift the overall look and feel, harmoniously coexisting with the colors, content, patterns, and illustrations. If you’re looking to catch the eyes of your intended audience, dust transparent textures are a great way to do that. The customization element creates a visually appealing consistency. A quick tip though: don’t overdo the dust transparent element. Just enough trace to maintain the ambient character. A perfectly textured image can bring out a certain mood or feeling. It also evokes a feel of its physical liveliness; a emotional sensation with a hint of visual realism. If you want that in your images, then textures, particular dust transparent, is the best way to do it. Have you noticed how artists have their own style? With their distinct patterns and content, this allows you to quickly tell which one is made by a particular artist. Take, for instance, a Picasso has visual features distinct from a Dali. Or a da Vinci versus a Michelangelo. For an authentic aged look and feel of your images, these vintage textures can help you render tantalizing visuals. They are the ideal icing to your perfect cake. 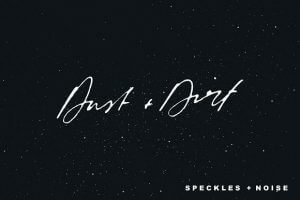 Dust + Dirt | Speckles + Noise offers a wonderful selection of high-resolution textures. If you’re looking to add personality and depth to your images, then this pack is perfect. It includes 60 textures and 3 speckle brushes. You can get it for $12. Looking to add glamour to your images? Want to sprinkle some magic to your designs? Then this set is perfect. 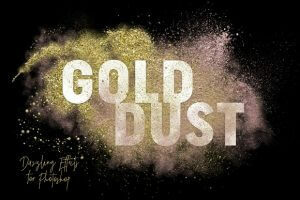 With the Gold Dust Glitter Effects, you can make them sparkle. This collection includes 120 PNG images with 2 layered PSD templates and a “Stay Gold” poster. The file size is about 1 GB, so you may need to give it some time to download. Buy it for $10. This pack contains 30 magic outlays that can transform your images into a thing of beauty. These high-resolution textures are in PNG format and compatible with Photoshop CS, Photoshop CC, or any similar program that works with the PNG format. You can buy it for $10. Want to achieve a visual miracle? Then this pack is perfect. With MAGICUS, you can create visually stunning images and incredible designs. This collection is highly sought after by newbies and pros alike. 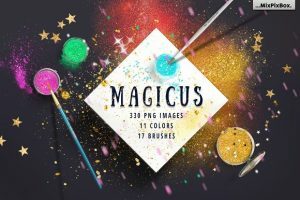 The MAGICUS pack contains 330 PNG images and 17 Photoshop brushes with a PDF tutorial. You can buy this set for $12. Looking to add a used, dusty feel on your designs? Then give your artwork an old, worn-out appearance with the Dust & Scratches 60 Overlay Textures. Made of real, scratched-up surfaces, these high-resolution textures are in PNG format. Purchase it for $12. 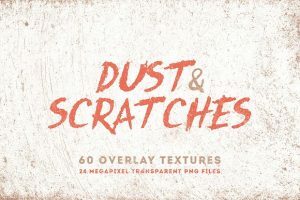 This pack contains the perfect combination of grunge and dust, featuring 15 high-resolutions grunge textures in PNG format. They’re ready to use and awesome. Buy it for only $5. Do you like what we featured here? Feel free to share this with your friends.